Have THE GREEDY PIG Delivered directly to your door! 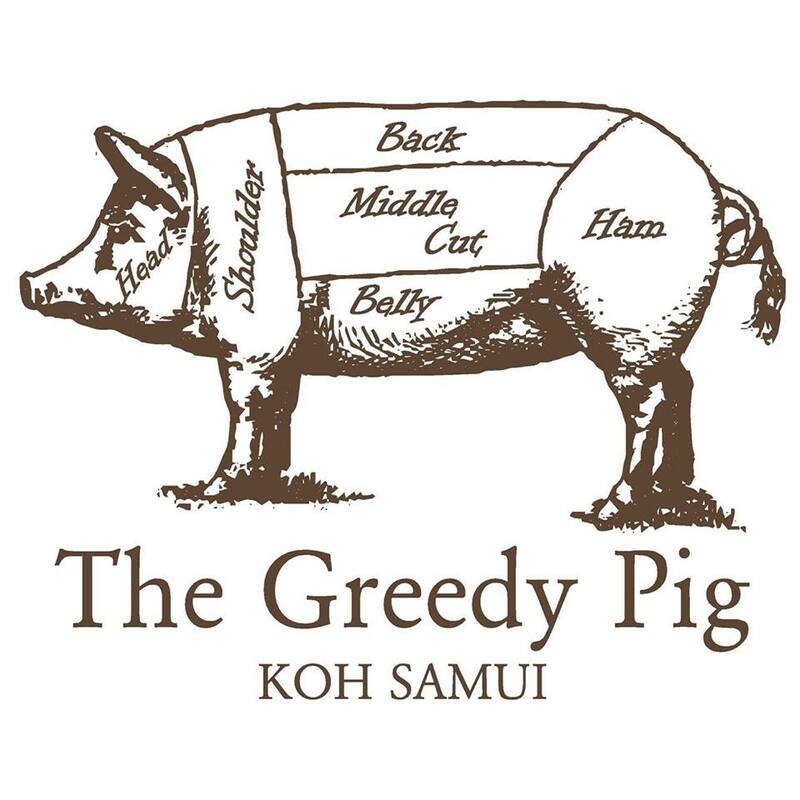 Have	THE GREEDY PIG	delivered to you, anywhere on Koh Samui! For only 100 baht! Our home cooked honey mustard ham, thick sliced and served with hand cut chip and two fired eggs. Barramundi fillet in crispy beer batter and served with cut chips, mushy peas & chip shop curry sauce. Minced Australian lamb in a rich gravy topped with cheddar cheese mash and served with minted peas. Topped with mild chilli & Tangy yoghurt dressing. Made freshly to order Topped with warm feta cheese. There are currently no reviews for THE GREEDY PIG. To add a review simply click the "Stars" on this page.